Four men have been arrested for their involvement in a Game of Thrones episode week. The men, arrested in Mumbai, are being investigated in the leak of an episode that was slated to air on August 7. The suspects appeared in court for a preliminary hearing on Monday and are all associated with Star India. Star India is the company which has the rights to broadcast Game of Thrones in India. Prime Focus Technologies, a company that is responsible for the handling and management of Star India, employed three of the people accused of the leak. The fourth suspect also worked for Prime Focus Technologies but is now a former employee of the company. There is no mention why the employee no longer works for Prime Focus Technologies. Police are investigating the incident. Mumbai’s deputy commissioner for cybercrime states that Prime Focus Technologies processes the series for Hotstar, a streaming service. 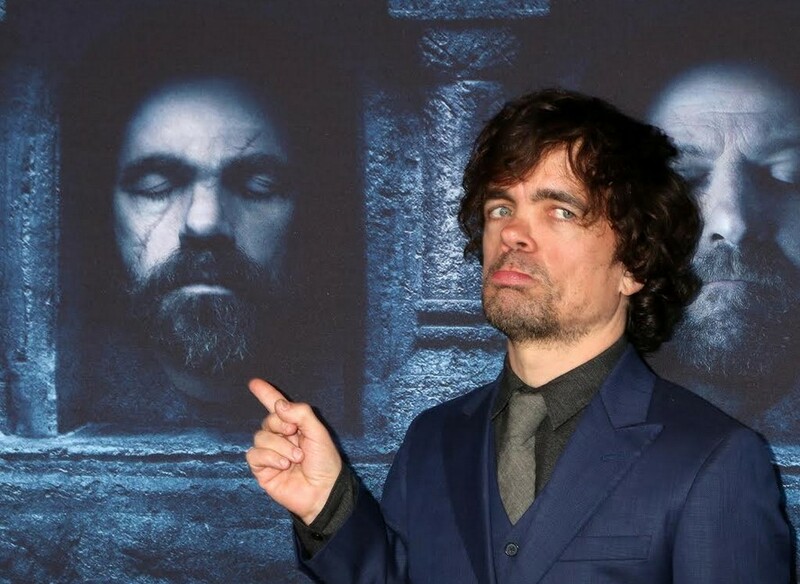 “The Spoilers of War” episode was the episode that was leaked by the group. The hack is considered theft, with the employees under contract not to leak or steal proprietary information. “Many business owners do not know that contracts do not have to be in writing to be valid,” states PM Lawyers. Reuters reports that Akbar Pathan, deputy commissioner of Mumbai’s cybercrime unit, states, “We received a complaint from Prime Focus Technologies regarding the leaking of Episode 4, [Season] 7.” An investigation into the matter found that the men were involved in the leak. HBO was involved in another incident days before the leak involving 1.5 terabytes of data that was stolen by hackers. Numerous shows that the company produces were leaked online, including Game of Thrones, Room 104 and Ballers. The Indian leak is not connected with the larger leak against HBO last week. HBO and its hit series Game of Thrones have been the focus of many hackers, who have in the past leaked episodes online. During the fifth season of the show, hackers leaked four episodes of the season prior to the show’s season premiere. The four men have been charged with computer-related offenses and for criminal breach of trust, according to investigators. The individuals will have to go in front of the court again on August 21.